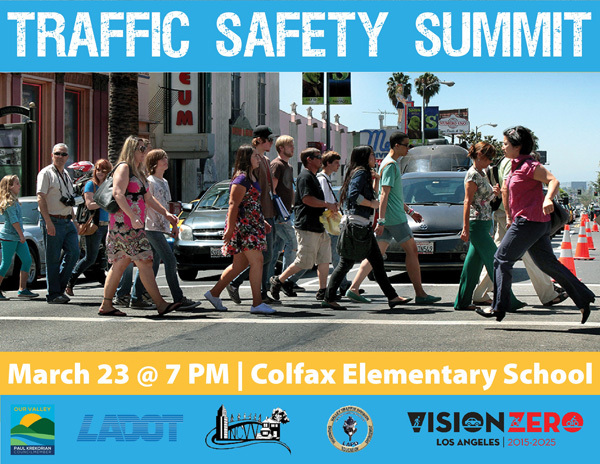 Next week, valley Councilmember Paul Krekorian will be holding a traffic safety summit at Colfax Elementary School on Wednesday, March 23rd starting at 7pm. If you happen to see a dad stringing along his three year old daughter in a ballerina outfit, my apologies, it’s also Purim that night too. If you’ve been a first time caller, long time listener of the CivlaValley blog, you’ll know there’s no shortage of issues to bring up. 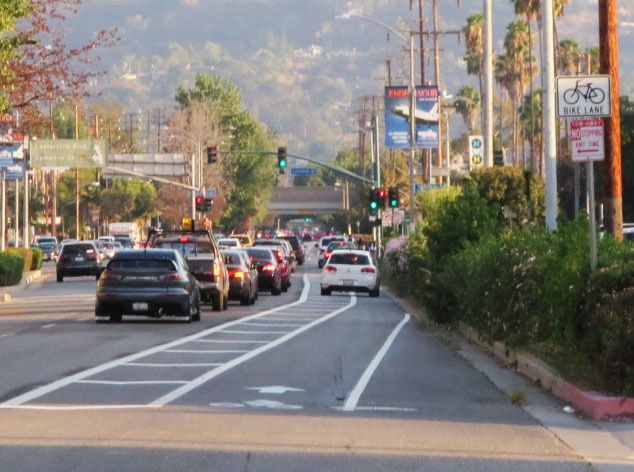 I’ve covered the dangerous Magnolia offramp, where complete streets are most needed in the 818, the awkward Vineland Bike Lanes and a life being taken on Riverside Drive among other things. The funny thing is you think this cycling advocate would only be fighting just for those on two wheels, but that’s hardly the case. Neighborhoods work better when they function for everyone. Allowing everyone to move at a safe speed doesn’t just save lives, but also helps businesses and raise property values among a number of other benefits. I think CD2 is at a crossroads. This is a region that a good portion of the valley and beyond cuts through to get to Hollywood, Downtown LA, Glendale and further down the 134. On one hand, the subway and Orange Line have been an unmitigated success, while embracing cars by raising speed limits and widening lanes have only caused more congestion and injury. Make no mistake about it, most of the cars clogging your streets are not your neighbors. It would not only save lives, but make this region of the valley more of a destination if it didn’t act as much as a viaduct. Why would a cyclist feel safe here? Case in point: last year’s valley CicLAvia. A lot of people commented that they had idea there was so much on Ventura and Lankershim. 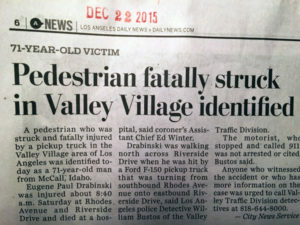 They had been to the valley, just never got off the freeway. 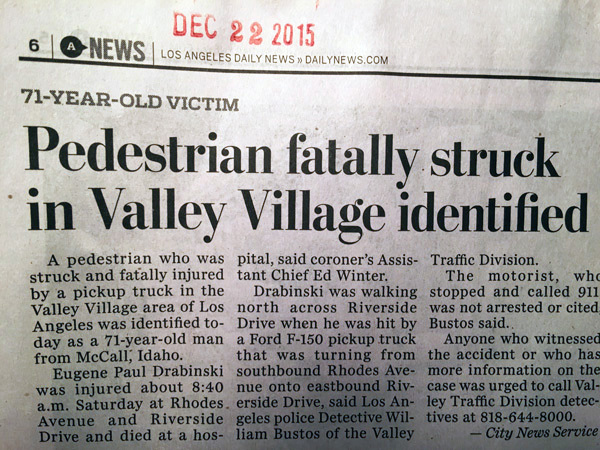 Next Wednesday’s event is also sponsored by the Vision Zero, the Mayor’s plan to end traffic deaths by the year 2025. Safety doesn’t have to be a sacrifice. RSVP here and show up next Wednesday to let your concerns be heard.